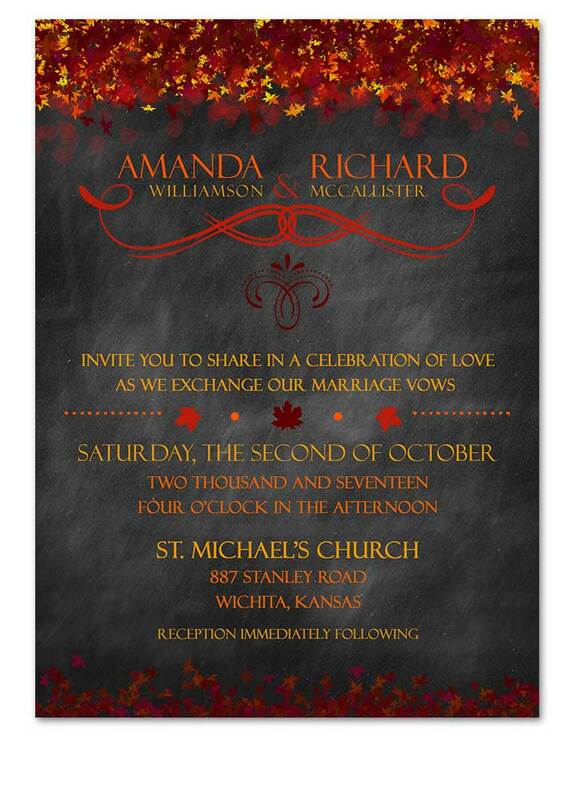 Fall in love with these Chalkboard Fall Red Leaves Wedding Invitation! 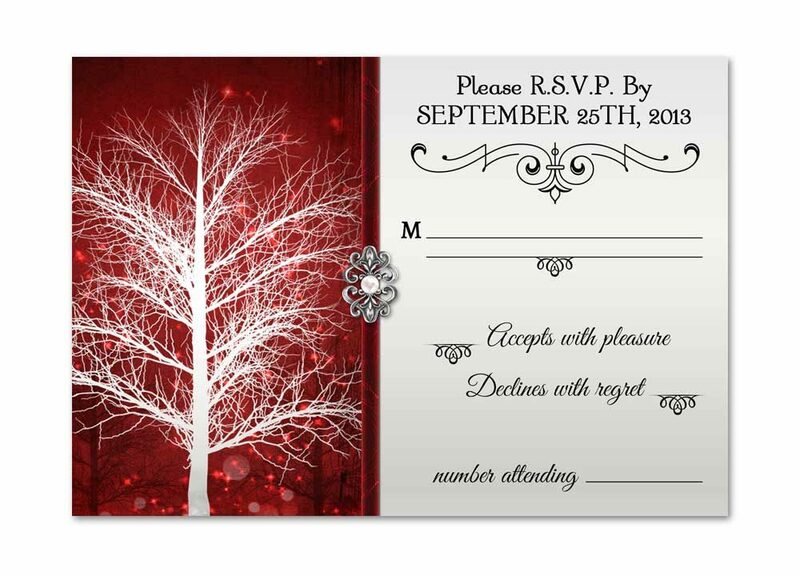 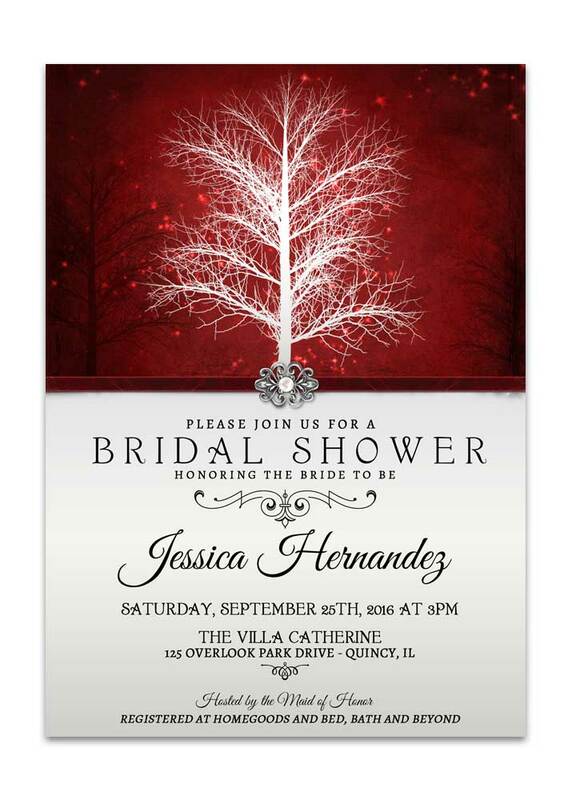 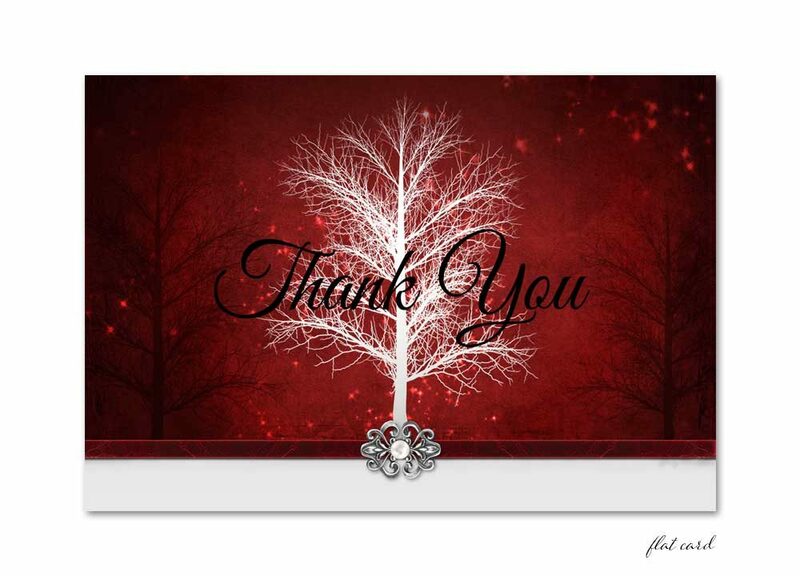 A unique design that features falling leaves and is the perfect choice for that Fall wedding. 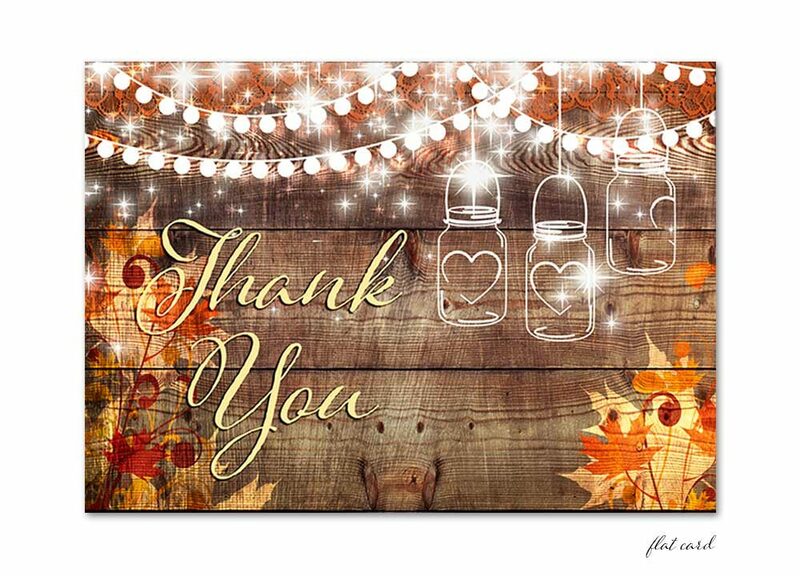 A black chalkboard background is featured among the colorful fall leaves in orange, red and yellows. 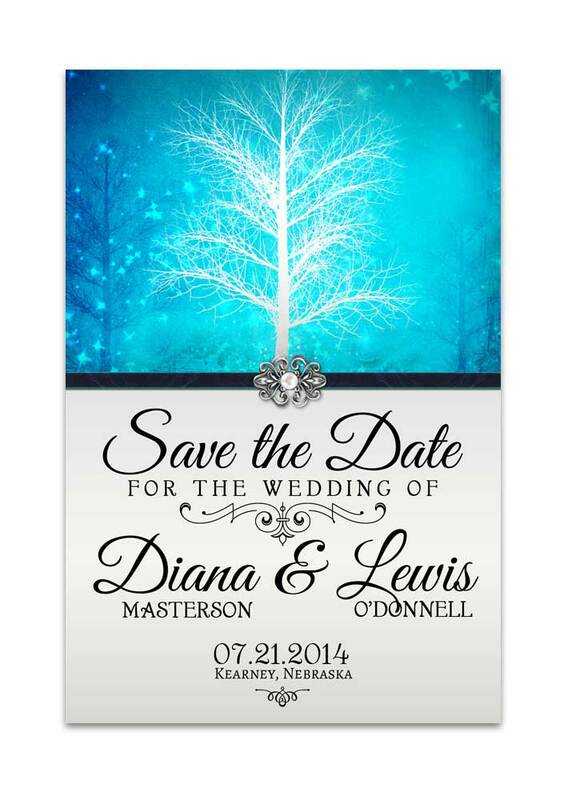 Additionally you can see we added unique elements of whimsical flourishes among the text to compliment your wording. 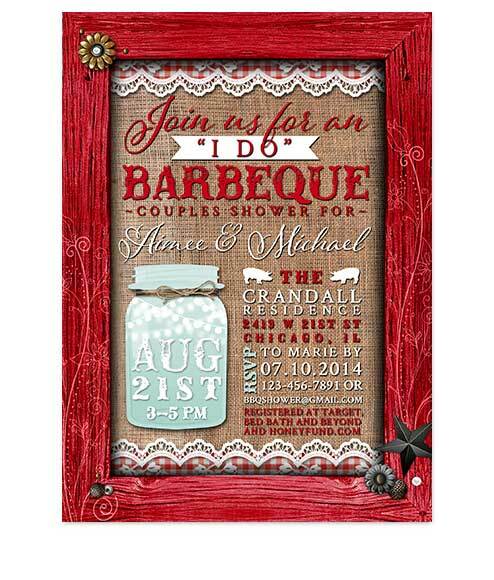 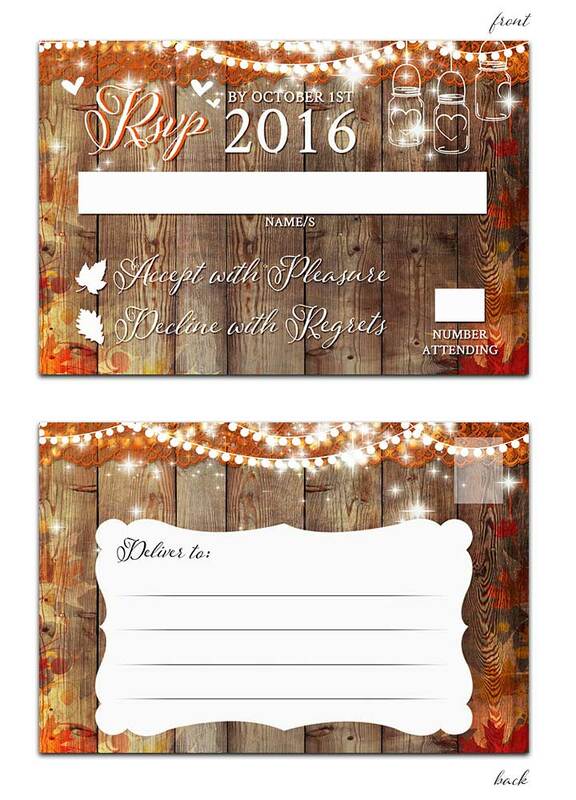 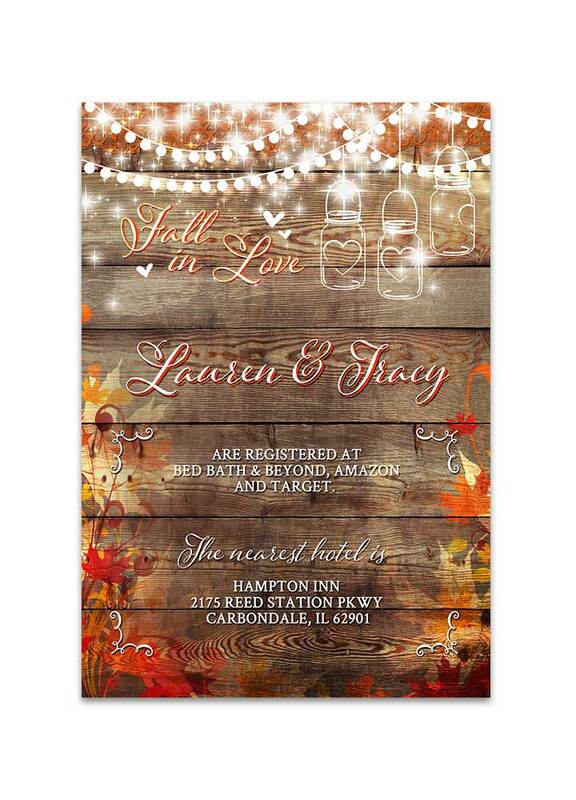 This rustic fall wedding design features coordinating products and we can design in any colors you wish! 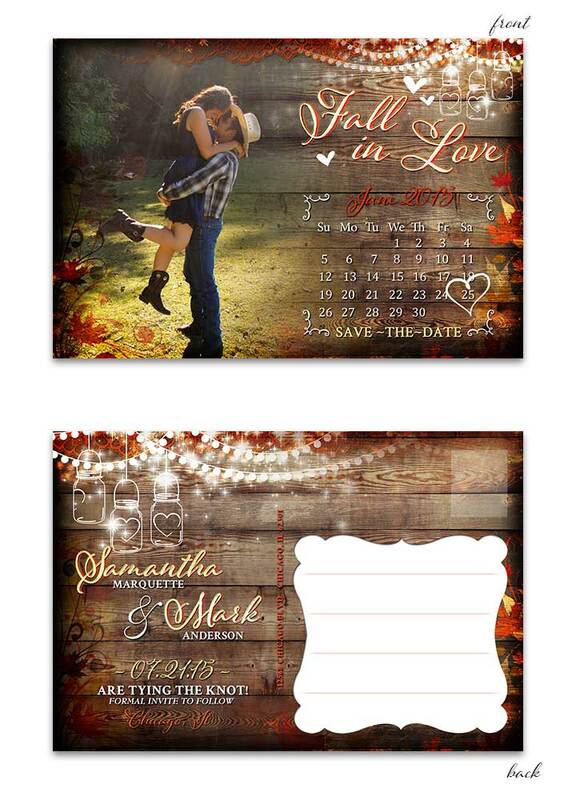 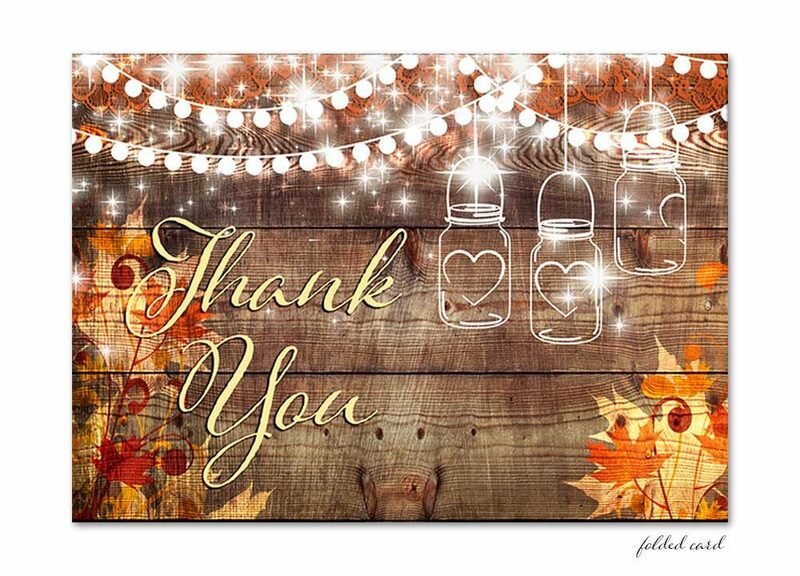 A great choice for your barn wedding, fall wedding, outdoor wedding, elegant autumn weddings, rustic chic wedding and any wedding during the fall months where colors are among us. 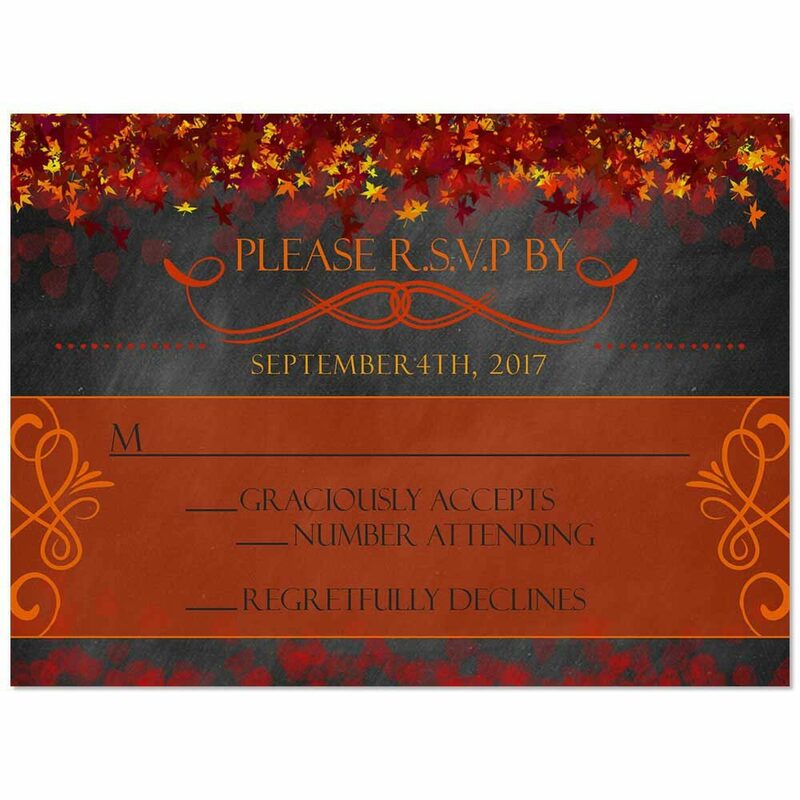 You will fall in love with our Chalkboard Orange Fall Leaves Wedding Invite and RSVP stationery, as it makes a great wedding theme and is elegant and rustic at the same time. 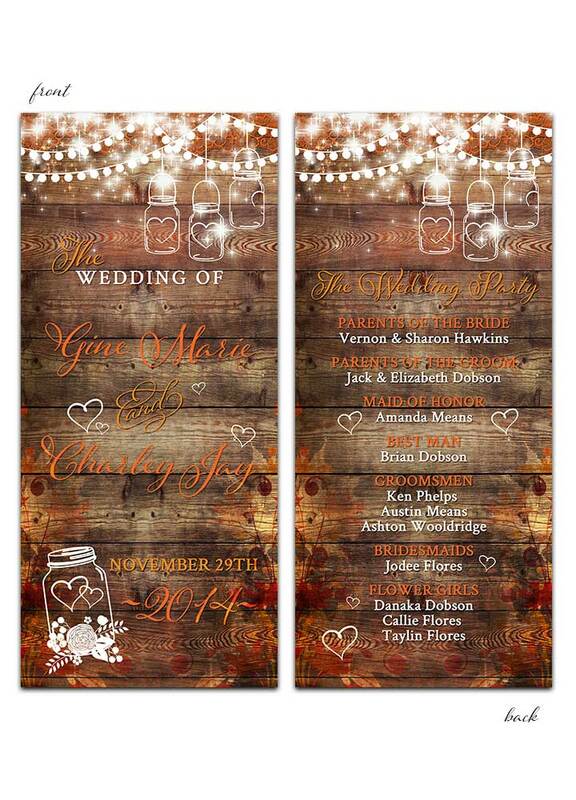 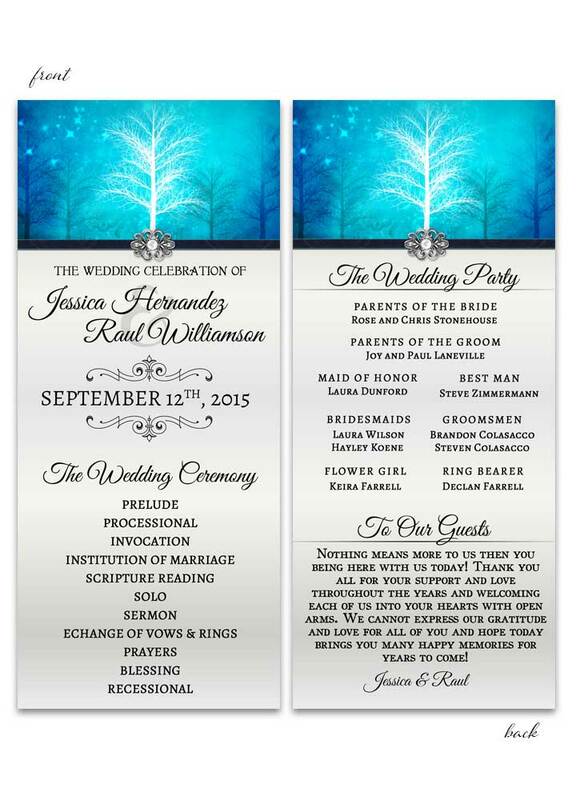 Chalkboard Fall Leaves Wedding Invite in Orange measures 5 inches wide by 7 inches long.